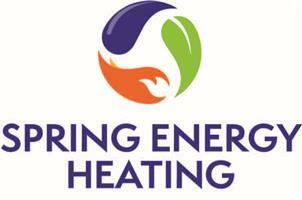 Spring Energy Heating - Central Heating Engineer, Plumber based in Abingdon, Oxfordshire. A local Heating Installation Company with many years of experience in gas, heating and plumbing, offering a first class personable service for your home or business. All makes of gas boilers installed to suit all budgets, with parts and labour guarantees from 5 to 10 years. Gas Safe registered Boiler installation and repair. Radiators and Unvented hot water. Mitsubishi ecodan air to water heat pump accredited installer.